The American based Project Management Institute (PMI), with its regional centres throughout the world, offer an array of project management orientated certifications. The Certified Associate in Project Management (CAPM®) is designed to give newcomers to the world of project management, or similarly team members, recognition of their knowledge of the publication 'A Guide to the Project Management Body of Knowledge’ (PMBOK® Guide); with particular emphasis on the terminology and principles used in this standard benchmark publication for project management good practices. PMIs Project Management Professional (PMP®) credential can only be considered by those with prior project management experience. As with the CAPM® credential, the PMP® is recognised worldwide but in addition shows employers and clients your competencies in leading and directing projects coupled with your depth of experience, skills and professional and social responsibilities. If you are unsure as to which PMI examination is the right one for you, then take a look at the short guide that we have produced. This 'quick comparison' can be downloaded from our links/download page. To learn something new is a challenging task, which, for maximum benefit, is best not attempted alone. 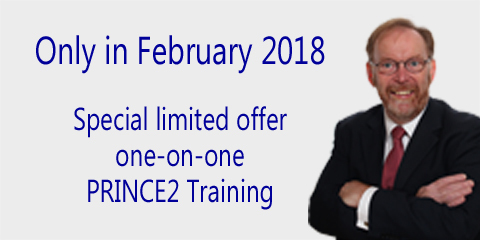 For you to gain the utmost advantage from this learning experience we have developed a series of workshops and training sessions which will help with both the test taking side and the educational side of project management. For businesses and companies requiring ‘in-house’ training then please contact us to discuss your requirements further. 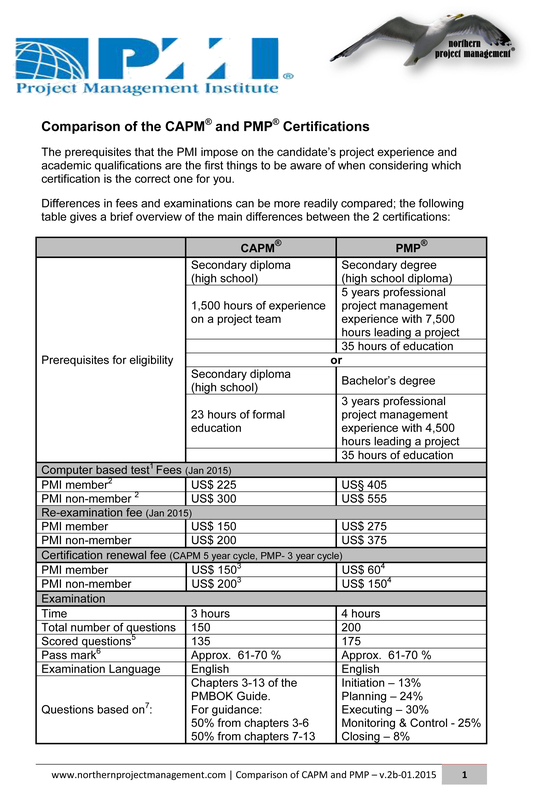 In addition to successful completion of the examination, to complete the CAPM® certification delegates must satisfy the following minimum requirements. The 3 hour CAPM® examination is challenging both for the subject content and also for the style of questions. Questions cover PM concepts from given scenarios, and the method of examination is generally computer based and taken at your local Prometric centre. Full details of the examination and application procedures for the CAPM® certification can be obtained from the PMIs ‘CAPM® Handbook’, which is available either from their website or from our download page. PMP® certification is a challenge even for experienced Project Managers. The Bachelor’s degree and the 7,500 hours experience are the first steps, but for a successful pass delegates must be aware that the examination is not only based on information contained in the PMBOK® Guide. 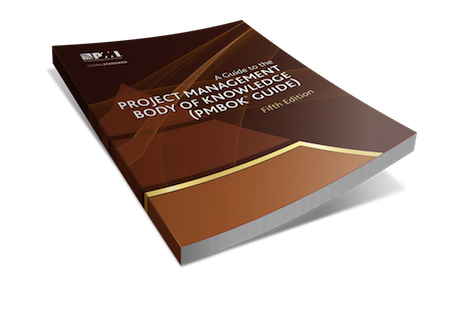 Study of the publication 'A Guide to the Project Management Body of Knowledge’ (PMBOK® Guide) on its own is not enough to prepare for the examination; a thorough knowledge of the PMI's processes, an ability to apply key costing, estimating and scheduling formulas and an aptitude for applying best practices to a variety of given scenarios are also necessary. To match workshops and training to your individual needs please use our contact page to outline your requirements. b. 35 hours of formal education. The 4 hour PMP® examination requires full understanding of each knowledge area and the ability to apply information rather than simply repeating knowledge from the PMBOK® Guide. A full description of the prerequisites, the registration processes, the examination and details of what membership of the PMI entails can be obtained from the PMIs ‘PMP Handbook’, which is available either from their website or from our download page.